As you all know by now, when it comes to Green People products, I just can’t get enough. I particularly enjoy using their products on my kids as I know that they will be kind to their sensitive skin. 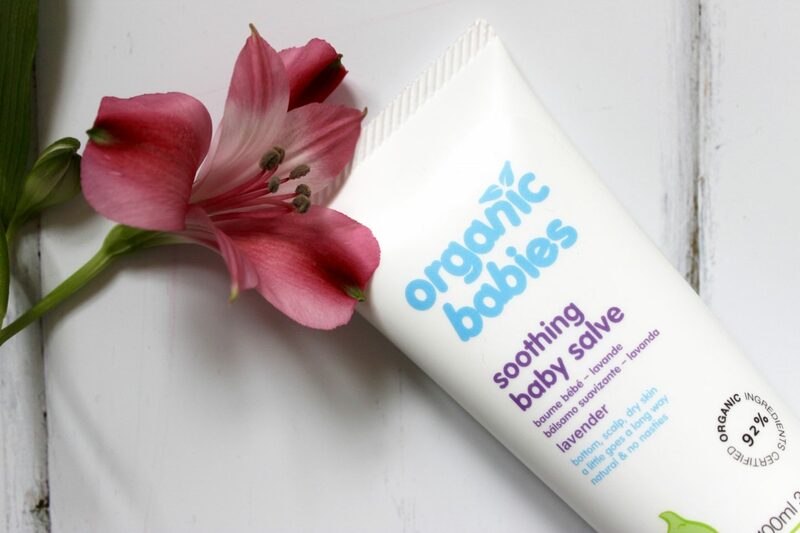 Green People is celebrating their 20th anniversary this year and one of the first baby products that they launched was the Soothing Baby Salve. 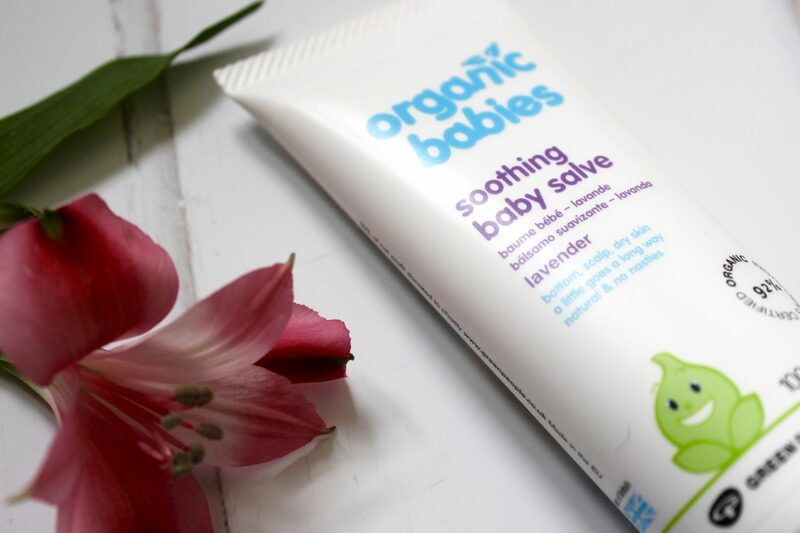 In the years since it was launched, the Soothing Baby Salve has become an iconic product in the Green People baby range, and continues to be one of their best loved products. Baby Salve is definitely not just for babies and can be used on big kids and even adults too. From dry skin and eczema to cradle cap, this is a brilliant multi purpose product for all the family to use. I love the subtle lavender fragrance, and that the product is certified 92% organic and free from harmful mineral oils. As I’ve mentioned before, both of my children have sensitive skin and Max also has eczema, so I have to be very careful about what I put on his skin. We’ve been using the Baby Salve for a couple of weeks now on Max’s dry areas and have seen a definite improvement, with results from as soon as three days! I myself have recently developed psoriasis and have found this product works well for me too, and it even makes a great lip balm! To claim your free sample of the Green People Soothing Baby Salve, simply follow this link. Your sample will also include a discount code for £3.50 off the full sized product. Soothing Baby Salve is priced at £10.50 for 100ml. If you do give this a try please do let me know how you’ve got on with it, I’d love to know if it’s worked as well for you as it has for us. We were kindly sent this product for the purpose of this post, all opinions are my own.